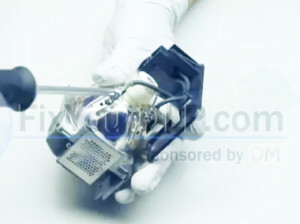 Learn how to replace the BenQ 5J.J1Y01.001 projector lamp and which projectors are compatible. 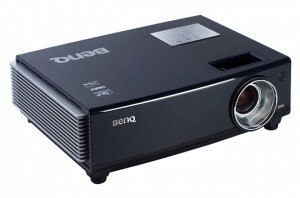 It’s important to purchase a BenQ 5J.J1Y01.001 projector lamp and avoid generic “compatible” lamps. These knock-off lamps have inferior workmanship and are not manufactured with the proper materials to keep your projector working properly. 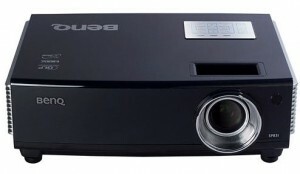 Using a counterfeit generic lamp will also void any warranty for your BenQ SP830/BenQ SP831 projector. 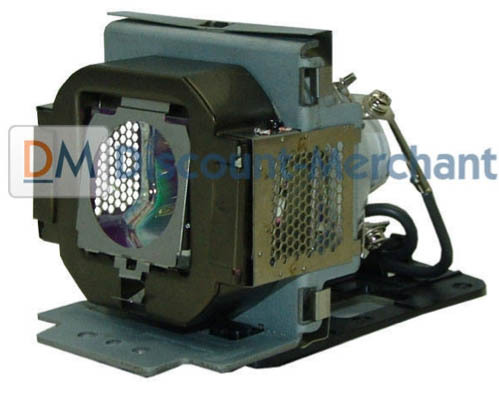 Say yourself the hassle and buy an authentic BenQ 5J.J1Y01.001 projector lamp. Click here for step-by-step instructions on how to change the BenQ 5J.J1Y01.001 projector lamp for the BenQ SP830 projector. 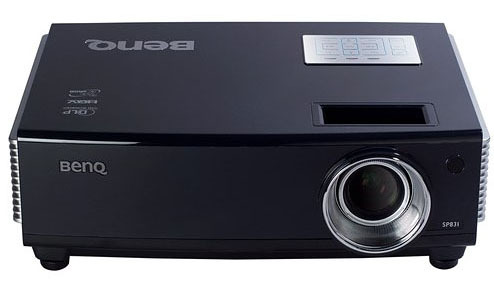 Click here for step-by-step instructions on how to change the BenQ 5J.J1Y01.001 projector lamp for the BenQ SP831 projector. Looking for the less expensive, eco-friendly option? Want more information? Watch our step-by-step video on replacing only the BenQ 5J.J1Y01.001 bulb instead of the entire projector lamp housing.